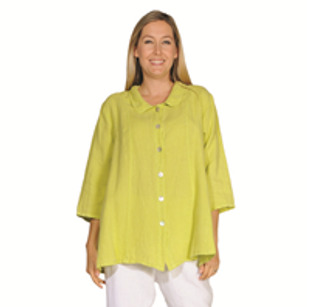 Have a favorite piece of clothing made by Match Point or La Fixen, but not able to find it in stores or online. We may be able to order that piece for you. Below are several styles Match Point has produced, some they still are producing. To inquire on these items, please send us an email or give us a call (361) 554-1086. Be sure to have the style number ready. We will then contact Match Point and see if the item is available. If available we will add it to our next order for you. On special orders please make note it will take a minimum of two weeks before the item ships out if it is available. 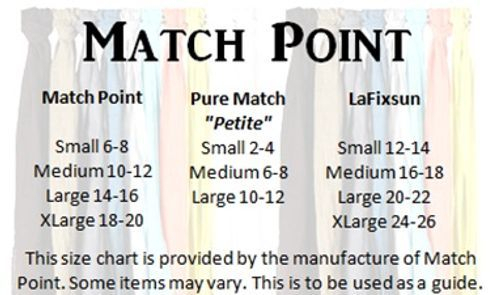 Match Point tops below that style numbers begin with LD or HLD will fall under the "Match Point" sizes in the first column of this chart. 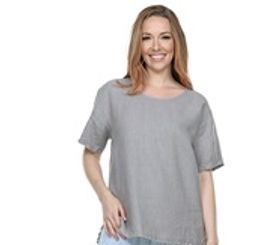 Round neck, short sleeve, basic pullover top. V-neck pull over 3/4 sleeve top. 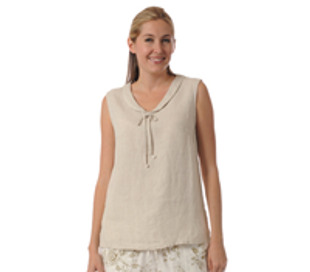 Basic round neck, sleeveless tank top. 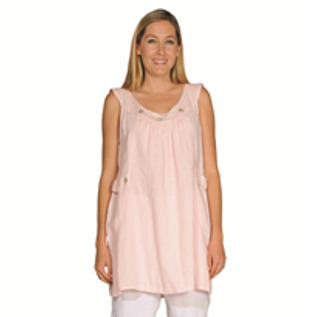 V-neck basic sleeveless tank top. Mandarin collar, long sleeve button up jacket. Collared button up, long sleeve blazer style jacket. Ruffle jacket with tie in front. 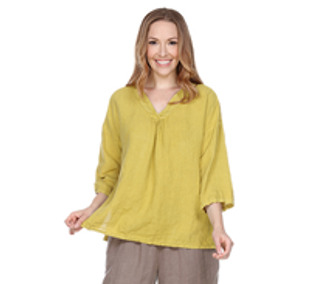 Elastic neck, 3/4 sleeve pullover peasant style top. Ruffled collared button up blouse. V-neck, 3/4 sleeve bias cut pullover top. Ruffle collared button up blouse. Thin strap, sleeveless tank top. 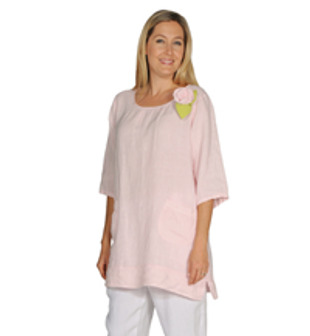 Round neck, long sleeve pullover top with front pockets. 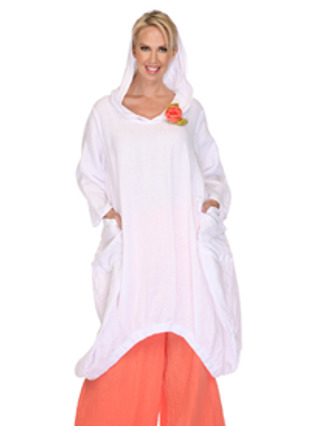 Long sleeve, hooded long duster. High collared button up jacket. 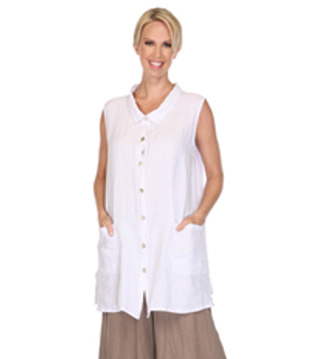 Collared, sleeveless button up tunic. 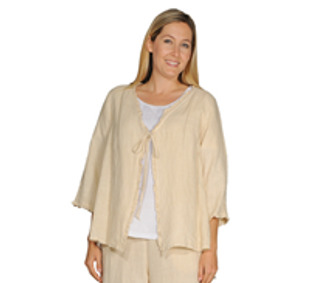 V-neck, long sleeve pullover top with front pockets. .
V-neck, 3/4 sleeve pullover top with gather in the middle. 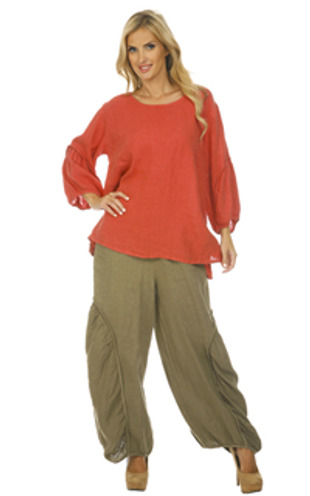 Round neck, sleeveless long tunic with pockets. 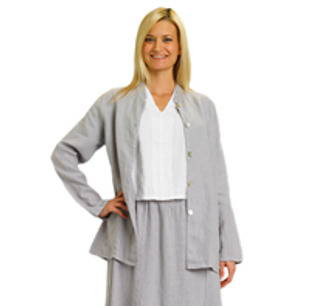 Collared, 3/4 sleeve button up aline style jacket. 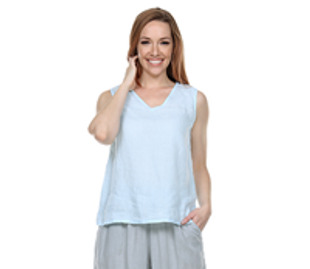 Round Neck Sleeveless Tank with Overlap middle seam. Round neck, 3/4 sleeve, olive flower contrast pullover. tunic. 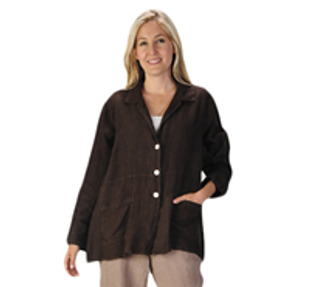 V-neck button up short jacket with front details and roll up sleeves. Round neck Aladdin style pullover top.